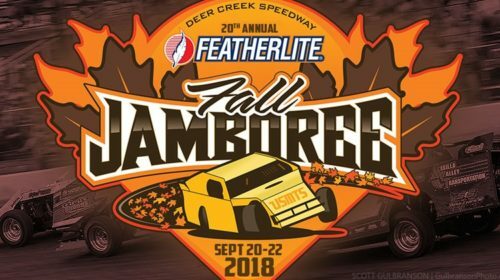 SPRING VALLEY, Minn. (Sept. 4)–The 20th Annual Featherlite Fall Jamboree happens Thursday, Friday and Saturday, Sept. 20-22, at the Deer Creek Speedway in Spring Valley, Minn., where the world’s elite Modified and B-Mod drivers will be racing for three nights and more than $150,000 in prize money. ABERDEEN, S.D. 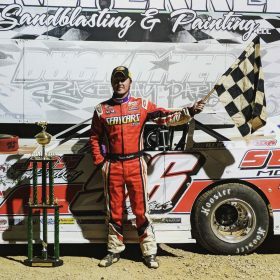 (June 29)–Nobody passed Zack VanderBeek in the USMTS Hunt for the Casey’s Cup main event Friday night at the Brown County Speedway as he led all 40 laps en route to a $3,000 payday and his 46th career United States Modified Touring Series victory. 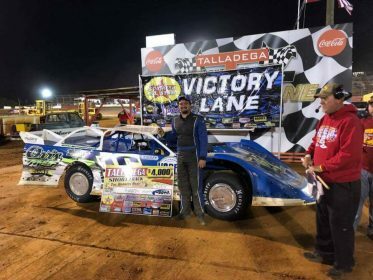 Columbus, Mississippi (05/10/18) The COMP Cams Super Dirt Series Super Late Models roll into Magnolia Motor Speedway on Saturday, May 12 to do battle for a $2,500 top prize at the 3/8-mile oval. 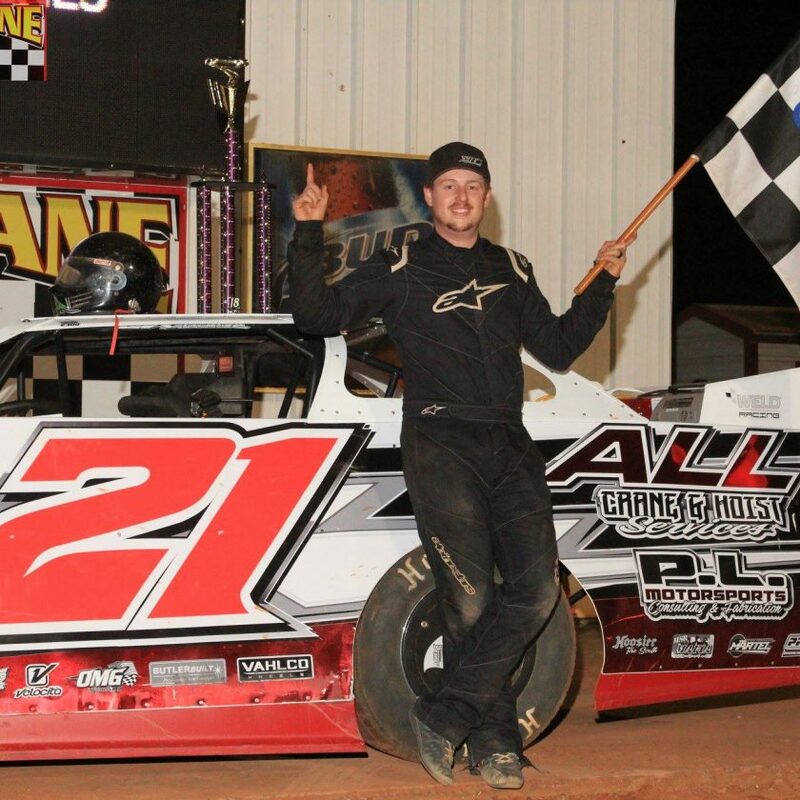 A complete Weekly Racing Series Event will accompany the program. 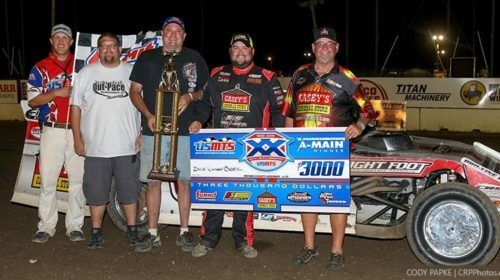 Jack Sullivan, Robert Baker, Hunter Rasdon, B.J. 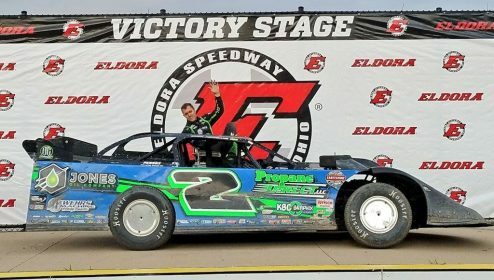 Robinson, Robby Moore, Tanner Kellick, Gavin Landers, Austin Theiss, and David Payne round out the current standings. 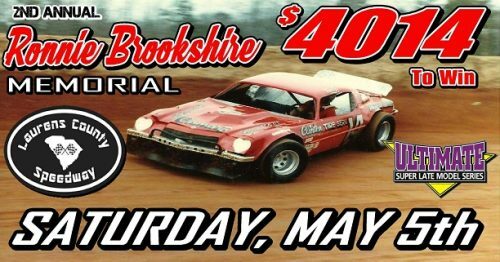 CARNESVILLE, GA – The Ultimate Super Late Model Series Southeast Region will travel to Laurens County Speedway located in Laurens, South Carolina on Saturday May 5th for the Annual “Ronnie Brookshire Memorial”. 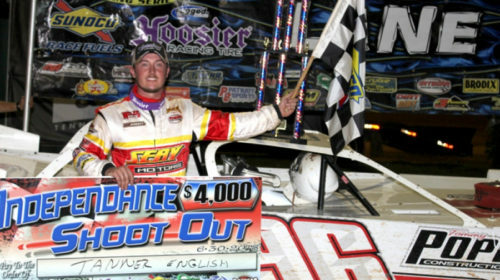 Ultimate Southeast competitors will go door to door around the Laurens County Speedway all chasing a $4,014 payday.